With Apple releasing newer versions of its iconic iPhone almost every now and then, gadget lovers would be more than satisfied with newer features. However, what ails me is their non-resistance to abrasions. Especially in winters, those shaky fingers cause much damage to your lovable iPhone. Now as folks at Station Supply Co. offer the Recycled Fire Hose Case to protect your iPhone from breaks, dents and scratches, you don’t need to worry about it anymore. 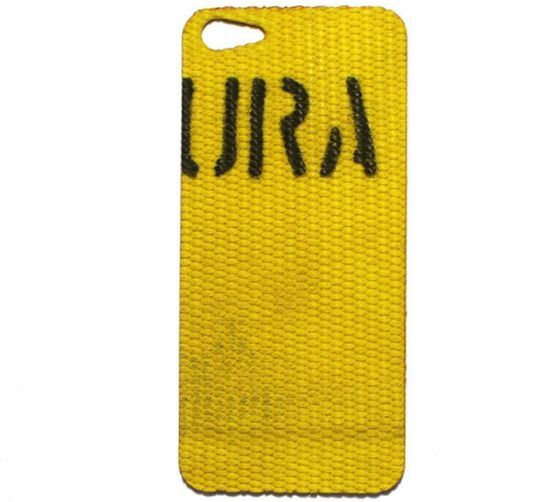 The extremely rugged and protective case is entirely made from reclaimed fire hoses. Moreover, you could see the original texture of the hose etched on the case which allows it a chic, classy look. Thinking about its price, aren’t you? Well, the case asks the prospective buyers to shell out $45 USD. Expensive, yeah it is; however, if we take the safety and recycling aspect into consideration, it’s worth buying for sure.